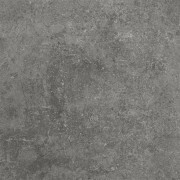 The Chicago series are a contemporary range of concrete effect semi-polished ceramic tiles designed for everyday living. Three modern colourways are available - white, light grey and dark grey in a 450x450mm size. Suitable for both floors and walls.